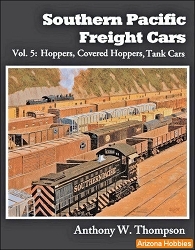 Steam and diesel locomotives working on both passenger and freight trains are featured in this fine book. Classic advertising, chapters on T&NO depots, and the El Paso & Southwestern of Texas. 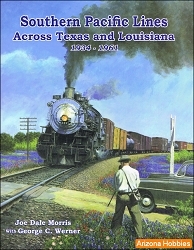 In his seventh book featuring the lines of the southwest, rail historian Steve Goen takes a look at the trains and operations of Southern Pacific's Texas & New Orleans. 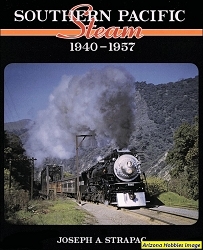 This book features more than 300 all-Color photographs of T&NO trains such as the SUNBEAM, HUSTLER, SUNSET LIMITED, OWL, ARGONAUT, and BORDER LIMITED, all prior to the 1961 merger with the parent company. Map Featuring T&NO Lines in Texas and Louisiana. Four Ways West Publications, hardcover, 128 pages, 8.5 x 11 x .5 in., all-color pictorial with extensive captions.